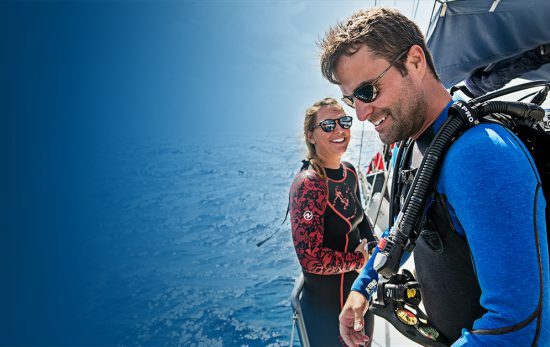 Once again, PADI will be exhibiting at Salon de la Plongée, taking place at the Parc des Expositions de la Porte de Versailles a Paris, from the Friday 11th – Monday 14th January. We invite you, your diving and your non-diving friends to visit us at the PADI Stand (D08-E07) where PADI staff will be on hand to have a friendly chat, demonstrate all our latest products and answer all your diving questions. ** PADI Travel holiday consists of; 7 Night stay at the Resort for two persons, to be used in 2019. Included; Bed & Breakfast, 3 Dives per day and a beachfront cabin. Not included: Flights & Airport Taxes, Lunch & Dinner, Alcoholic drinks, soft drinks and bar refreshments, Airport Transfers (Payable at the Resort).